Calling all muggles! If you’ve ever wanted to tour the most iconic Harry Potter filming locations, then this tour is right for you. While bus tours are becoming a bit mundane, you’ll be afforded a far more magical experience while traveling by river boat. Barge Lady Cruises is putting together the Harry Potter Magic Cruise to provide the most staunch fans with the most amazing experience they could imagine. The tour begins in London where up to eight people can board the watercraft and head down the iconic River Thames. The six-day cruise consists of an itinerary that makes numerous stops at locations that fans of the movies will no doubt recognize. 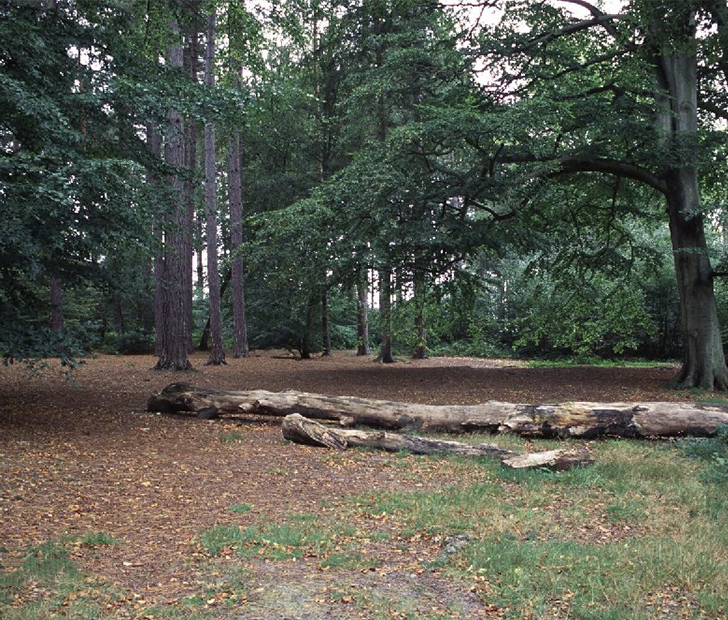 Virginia Water Lake — the place where Harry and Buckbeak have their first encounter before sharing their flight in Prisoner of Azkaban. Picket Post Close — the quaint suburb where the Dursley’s 4 Privet Drive home is located. Warner Bro’s Harry Potter Studio Tour — the ultimate destination for Potter diehards where you can walk in official sets and view authentic costumes and props used in the movies. Christ Church College — the campus in Oxford that served as a huge inspiration for the Great Hall in both Sorcerer’s Stone and Chamber of Secrets. Your river cruise will contain six staff members there to serve you whatever you could possibly need. 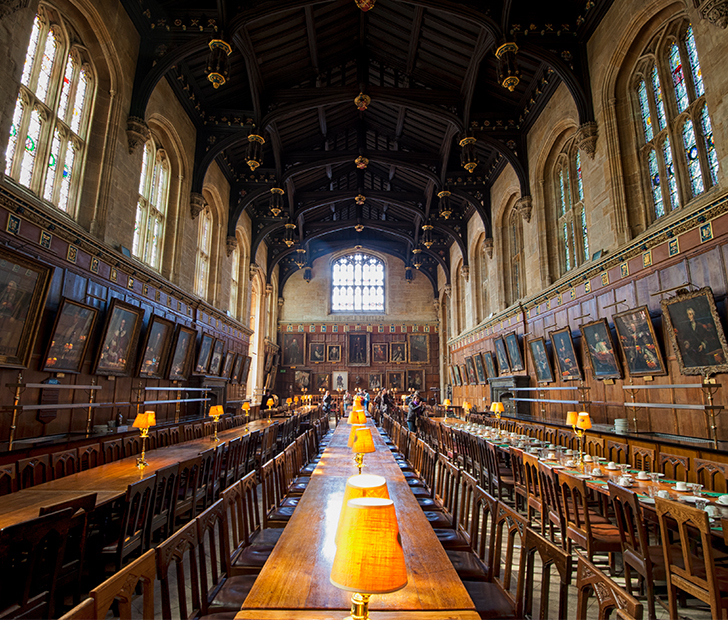 The greatest staff member (and the one who will become the most appreciated) will no doubt be the gourmet chef who will whip up a delectable spread of Hogwarts-inspired meals. In between meals, though, you’ll be able to nibble on tea and scones, and you can be sure that casks of butterbeer will be available to satisfy even the thirstiest of muggles. As far as pricing, you’ll probably need as many galleons as will fit inside a Gringotts bank vault, as each boat costs a hefty $36,000 per trip. Even when split between seven other people, that’s still a sizable $4,500 per person. You’d best be using the “accio” spell to conjure up some cash! Cruises run on Aug. 5-11 and Aug. 19-25. SHARE this article with your Harry Potter-loving friends to let them know about this amazing opportunity! Next ArticleThese Country Stars’ High School Photos Prove They’re Just Like Us!